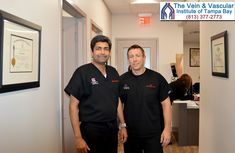 Leg stent surgery performed by Tampa Vascular Surgeon, Dr. Ken Wright, improves leg circulation to restore your leg back to health and prevent potential limb loss. 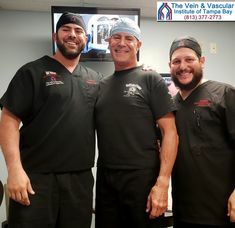 Here at The Vein & Vascular Institute Tampa Bay we can quickly and easily diagnose and treat you, using the latest surgical techniques, to restore healthy blood flow to your legs and feet. 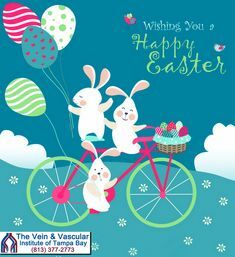 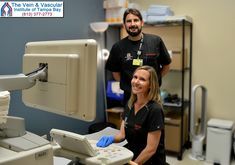 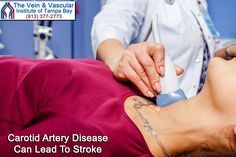 To schedule a vascular consultation with the Board Certified Vascular Surgeons at The Vein & Vascular Institute of Tampa Bay, give us a call today at (813) 377-2773 because blocked arteries will only get worse with time, putting your legs and life at risk.